- Knowledge of any one of scripting language : Perl, Python, Shell, Ruby, etc. ADP, a worldwide leader in business outsourcing solutions with 60+ years of experience and over a half million clients, is hiring talented individuals to support our clients. ADP Essential Roles include HR jobs, Payroll jobs, Client Support jobs and Implementation jobs. 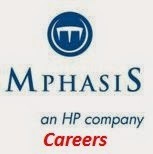 Mphasis offers the strength and experience of a major global corporation, complemented by its people-centric policies. Committed to personal development and career progression, we offer extensive training programs such as Integrated Leadership Development, Future Leader Program, and Metamorphosis, a talent development program started in 2012. At our India headquarters in Google Hyderabad, we do it all. 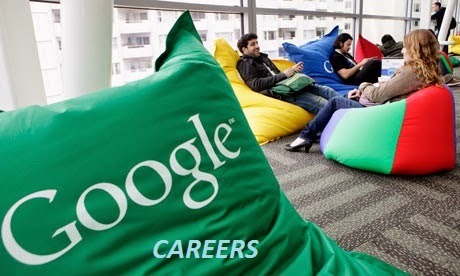 Whether building world-changing products or shaping the world of advertising, Hyderabad Googlers are critical players in our engineering and sales efforts around the globe. Direction signs of North, South, East, West. Amazon.com strives to be Earth's most customer-centric company where people can find and discover virtually anything they want to buy online. By giving customers more of what they want - low prices, vast selection, and convenience - Amazon.com continues to grow and evolve as a world-class e-commerce platform. Amazon's evolution from Web site to e-commerce partner to development platform is driven by the spirit of innovation that is part of the company's DNA. 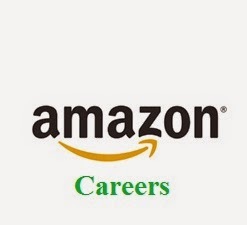 Amazons Transportation Operations Team is seeking bright, motivated, hardworking individuals to assist with scheduling support for our Amazon FCs. 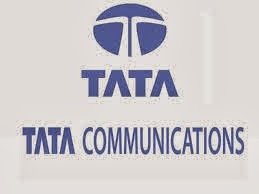 This position will be located with TOC at HYD and scheduling would be completed remotely for the FC sites. Were looking for talented people who insist on providing exceptional customer service in their daily work environment. The ideal candidate possesses a strong work ethic, attention to detail, the ability to meet deadlines, and a commitment to customer service as it relates to product fulfillment. A small portion of this role will also assist our Transportation Operations Representatives in the management of the daily freight movements for all of the North America shipments flowing into and out of our fulfillment centers. Position requires constant tactical communication with external customers (Carriers, Vendors/Suppliers) and internal customers (Retail, Finance, Software Support, Fulfillment Centers). 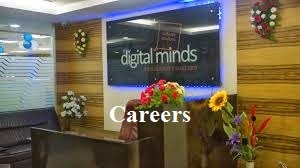 MS Office experience required with a good understanding of Excel including use of Pivot Tables. Must be flexible for overtime and to work day/night/weekend shifts as necessary. Highly motivated and hard-working with ability to think clearly under pressure, both individually and in team environment. Digital Minds Software Solutions thinks outside the squareto create innovative and customised software solutions, helping you streamline your business processes and improve your bottom line. If you need a different perspective to help improve your business efficiencies, you need Digital Minds Software Solutions. Position : IT Help Desk Operator. *Excellent communication and interpersonal skills required for this Position. *Analyses, logs, tracks and resolves complex software/hardware matters of significance pertaining to networking connectivity issues, printer, servers, and applications to meet business needs. *Coordinates hardware/software installations and upgrades to ensure work is properly performed in accordance with company policy. Recommends resolution to complex matters of significance and coordinates the implementation of the approved course of action. *Understanding of virtual environment e.g. Citrix, VMware, etc. *Install, configure, and maintain Ethernet networks, network cabling, and other related equipment, devices, and systems; adds or upgrades and configures hardware. *Assist in the organizational inventory of all hardware and software resources. *Perform on-site and remote technical support. *Troubleshooting of operating systems (Windows 7, 8, 8.1 Win server 2008/2008R2/2012 ) and basic knowledge of Mac OS. 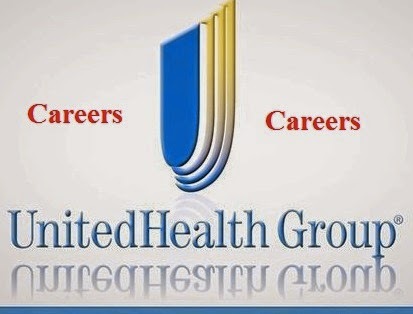 Digital Minds Software Solutions Pvt Ltd.
UnitedHealth Group is the most diversified health care company in the United States and a leader worldwide in helping people live healthier lives and helping to make the health system work better for every one , UnitedHealth Group is committed to working with and providing reasonable accommodations to individuals with physical and mental disabilities. If you need special assistance or accommodation for any part of the application process. 1. B.E./B.Tech/ M.Tech/ME - passed out in 2014 only. 2. A minimum of 60% marks across education background ( 10th, 12th , Graduation/ Post Graduation). 3. Basic Programming skill with Database Knowledge is a must. 5. Good written and verbal communication skills. At CGI, we're a team of builders. We call our employees members because all who join CGI are building their own company - one that has grown to 68,000 professionals located in 40 countries. 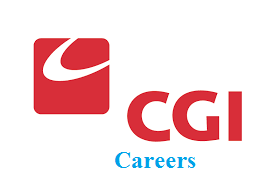 Founded in 1976, CGI is a leading IT and business process services firm committed to helping clients succeed. We have the global resources, expertise, stability and dedicated professionals needed to achieve results for our clients - and for our members. Come grow with us. Learn more at www.cgi.com. 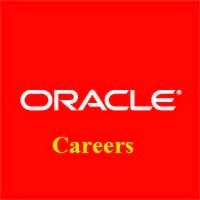 Oracle Corporation is an American multinational computer technology corporation that specializes in developing and marketing computer hardware systems and enterprise software products – particularly database management systems. 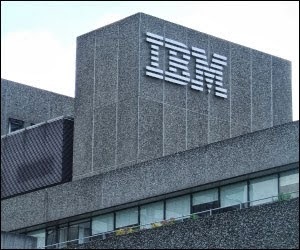 Headquartered at 500 Oracle Parkway, Redwood Shores, Redwood City, California, United States and employing approximately 111,298 people worldwide as of 30 November 2011. 1. Entry-level consulting position for those who are new to professional services and are developing their expertise. 2. As a member of a project team, follows standard practices and procedures to analyze situations/data and provide quality work products to deliver functional and technical solutions on applications and technology installations. 3. 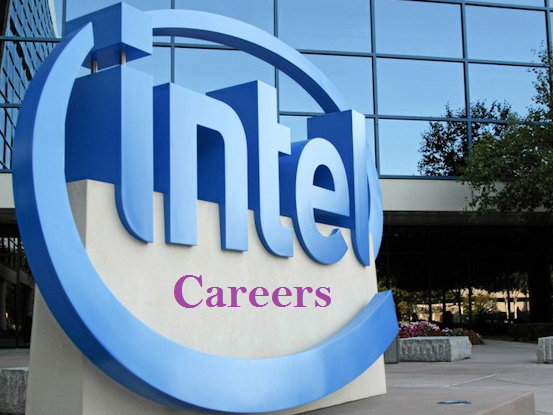 0 to 2 years of experience relevant to a functional or technical role. Undergraduate degree or equivalent experience preferred. Product or technical expertise relevant to practice focus. 1. 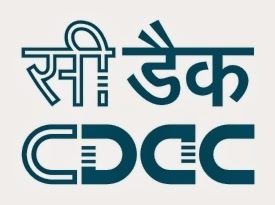 Any Bachelors degree Including B.Tech (Except CS/IT)/ Diploma eligible.from 2014, 2013,2012 Batch. 2. Understanding of operating systems, Windows 2000/NT/XP configuration options and troubleshooting. 3. Browser Support - Internet Explorer. 4. Strong computer skills required. 5. Proficient in network connectivity troubleshooting, TCP/IP, Dial-up, Token Ring, Ethernet, LAN/WAN . 7. Excellent customer service orientation.